I can’t really say that my first six days in Houston were dull—in fact, it’s anything but as we got to try new things practically every day. But visiting Space Center Houston trumped all the previous activities we did so far. 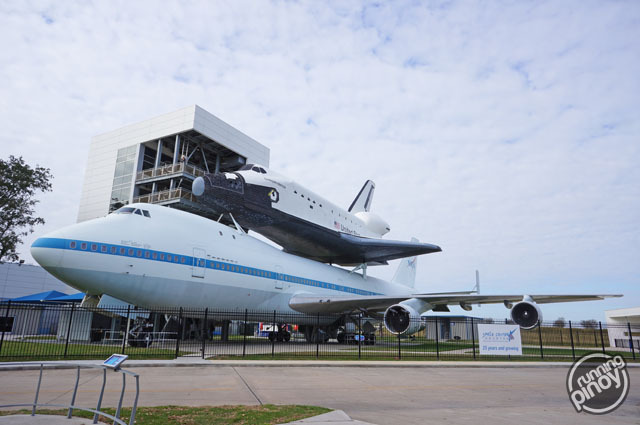 This sight will greet you upon arriving at Space Center Houston.